Hollywood Forever Cemetery | Julie Wrote What? So it’s the day after, and I’m still here, as is everyone I know – and no reports of anyone missing. If I remember correctly, if and when the rapture occurs, we won’t be getting an Evite….therefore, onward with the decline of civilization! “Bridesmaids” – intelligent, profane and funny. I found myself trying to stop laughing so that I wouldn’t miss the next line. If you can handle smart women characters doing many silly things, go see it. 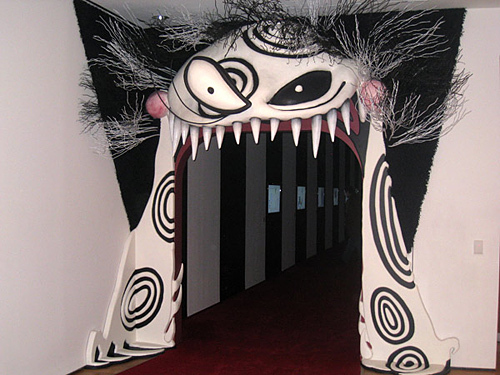 Memorial Day weekend is coming up, and to kickstart the summer, there’s this: LACMA is having a Tim Burton exhibit beginning May 28th, and going through October. 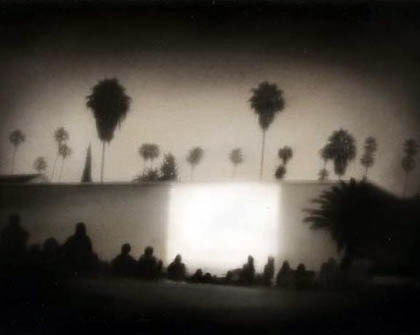 I’m going to the book signing next Saturday (getting a group together to see the exhibit later in the summer), then to the screening of “Vertigo” at the Hollywood Forever Cemetery. Tim Burton in the morning, Hitchcock in the evening…good beginnings; see you at the cemetery next Saturday?